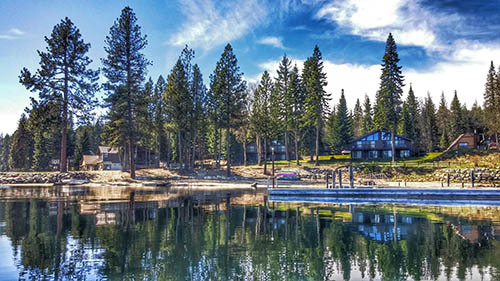 This is a beautifully situated condo development on the shores of one of Idaho most pristine lakes. 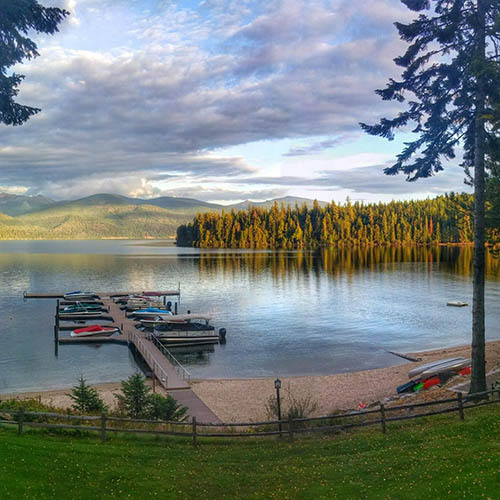 Linger Longer Condos are situated in Kalispell Bay on the West side of Priest Lake and is close to many lake services including marinas, restaurants,shopping and an 18 hole golf course. Snowmobile or RV out your back door to USFS land. Excellent fishing, boating and hunting will keep the outdoorsman busy. Association has a clubhouse with kitchen and game room for gatherings and an on site caretaker. 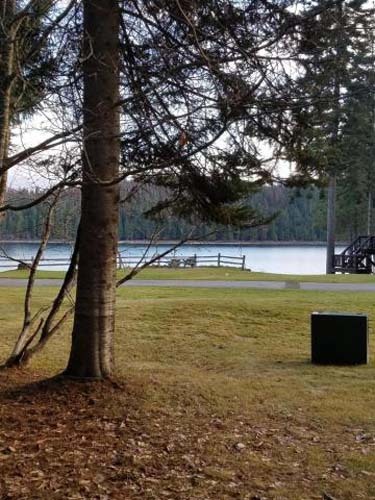 Unit comes with one boat slip and well maintained docks. Beach is 1100 feet of sand and features a fire pit. 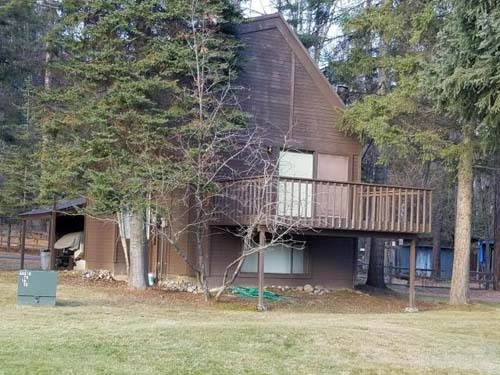 This can be a four season property.